On this day, 155 years ago, West Virginia was born and with it a rich history and culture that makes it its own kind of wild and wonderful. Today we want to take time to highlight a few musical talents who have called West Virginia home over the years. Can't make it Europe to celebrate St. Patrick's Day? Don your best green and join Mountain Stage as we open up the archives for some great Celtic music. As the stockings come down and the New Year's champagne is brought out, take a breather and relax with some great live performance radio. 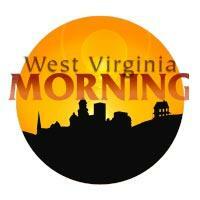 Broadcast from 1am-5am Saturday and Sunday mornings here on West Virginia Public Radio, "Mountain Stage After Midnight" takes the best episodes from the show's 31 year history and shares their memories and songs with our late-night listeners. Each week we'll hand-pick two of our favorite episodes that'll alternate order each night. 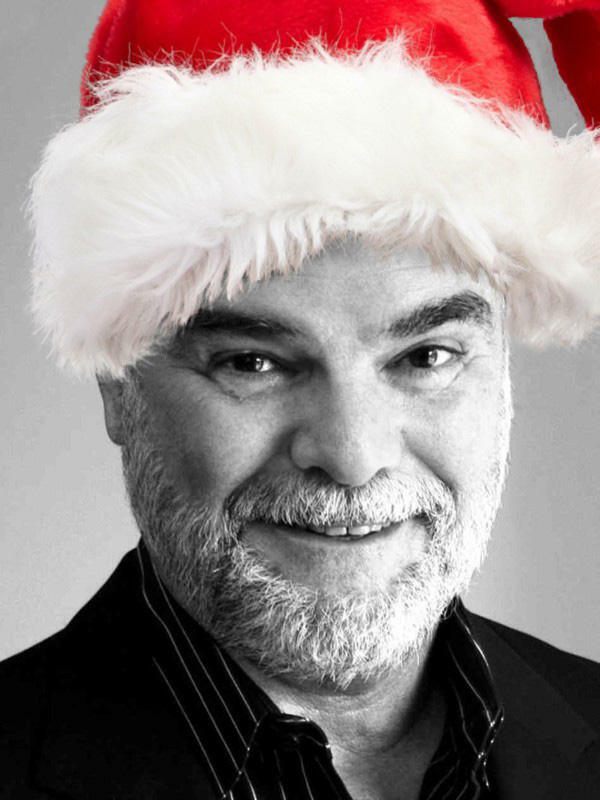 Mountain Stage After Midnight- Holiday Special! Chestnuts are roasting, Jack Frost is nipping and Mountain Stage is jingling with a holly jolly holiday special! 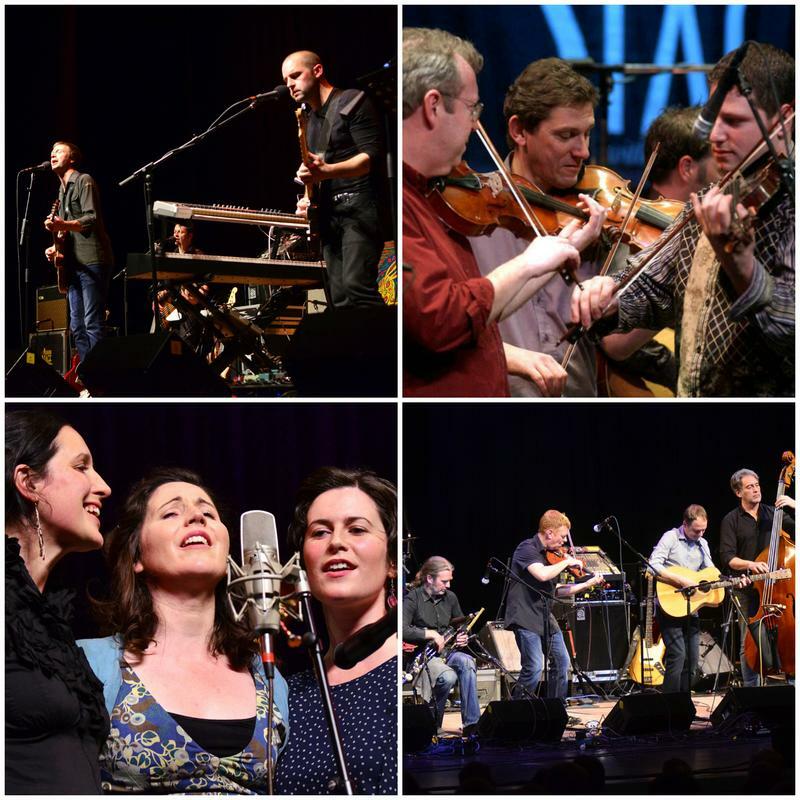 Broadcast from 1am-5am Saturday and Sunday mornings here on West Virginia Public Radio, "Mountain Stage After Midnight" takes the best performances from the show's 31 year history and shares their memories and songs with our late-night listeners. Each week we'll hand-pick two of our favorite episodes that'll alternate order each night. On West Virginia Morning, the state board of education listens to teachers for their views on the curriculum known as Common Core. And Glynis Board sits down with singer Mollie O’Brien and pianist Bob Thompson to talk about their Joy to the World holiday concert tour of the state. 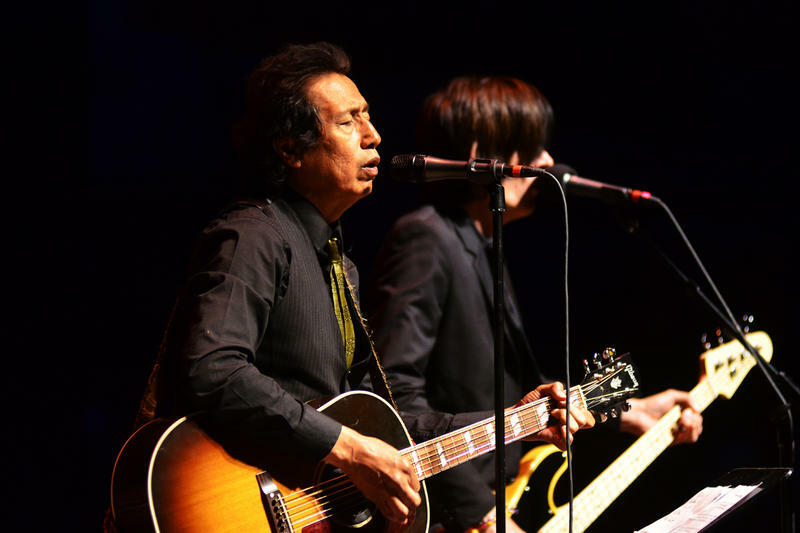 Dec. 11 at 8 p.m. - Culture Center Theater in Charleston. Tickets are $25 in advance and $30 at the door, if available. All seats are General Admission. Call (800) 594-TIXX (8499), visit Taylor Books at 226 Capitol Street in Charleston, or go online. Dec. 13 at 7:30 p.m. – Presented by the Beckley Concert Association - Woodrow Wilson Auditorium in Beckley. Tickets are $20 for adults, $10 for students, General Admission. Call (304) 253-3535 or go online to BeckleyConcerts.org. Season Tickets to Beckley Concert Association are also available. Mountain Stage After Midnight: Listener's Choice! 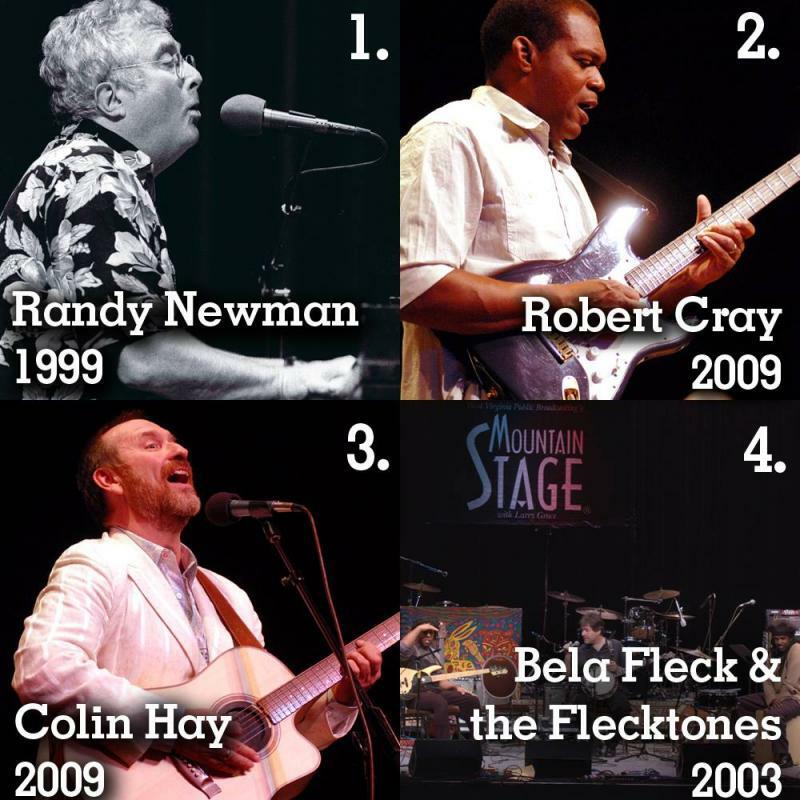 It was a Mountain Stage Radio Show match for the ages: Randy Newman vs. Robert Cray vs. Colin Hay vs. Bela Fleck & the Flecktones. 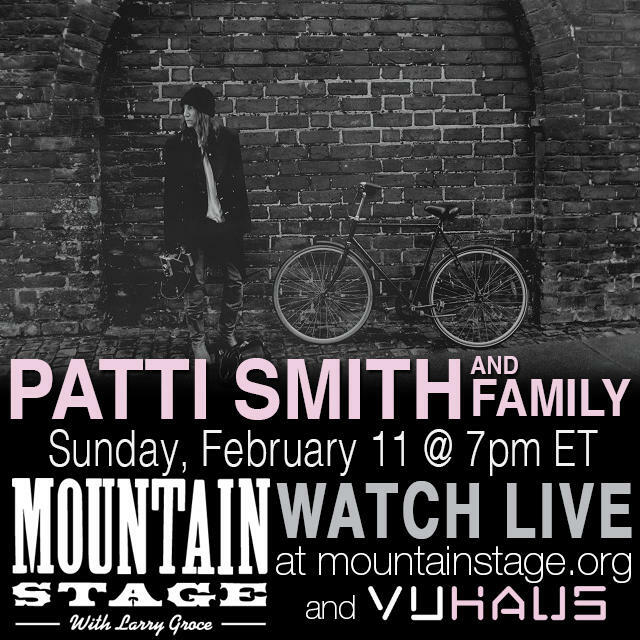 Which performances would we choose for "Mountain Stage After Midnight?" Luckily, you made the tough call by voting for your favorite performances on Mountain Stage's Facebook, and now it's time to listen to the winners on this week's "Mountain Stage After Midnight." 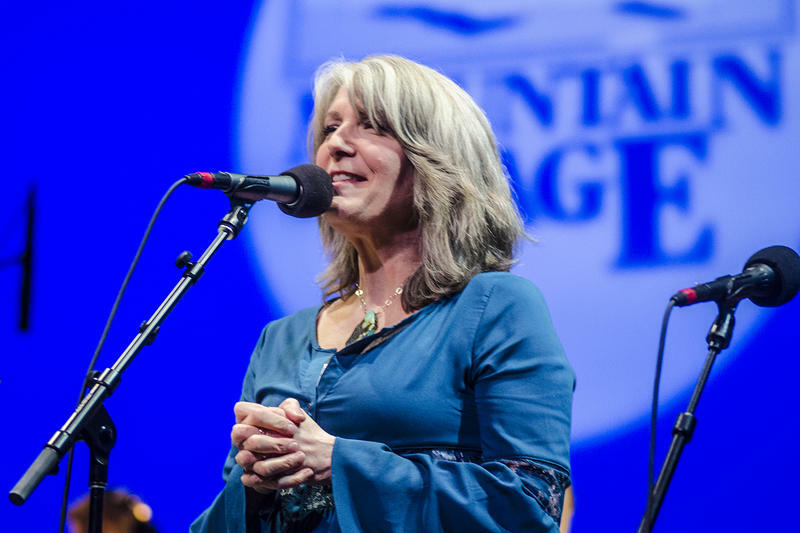 Broadcast from 1am-5am Saturday and Sunday mornings here on West Virginia Public Radio, "Mountain Stage After Midnight" takes the best episodes from the show's 31 year history and shares their memories and songs with our late-night listeners. Each week we'll hand-pick two of our favorite episodes and they'll alternate order each night.